REAL ESTATE AUCTION ON SITE WEDNESDAY, MAY 8, 2019 AT 11:00 AM. List price is suggested opening bid only (for 5 lots). 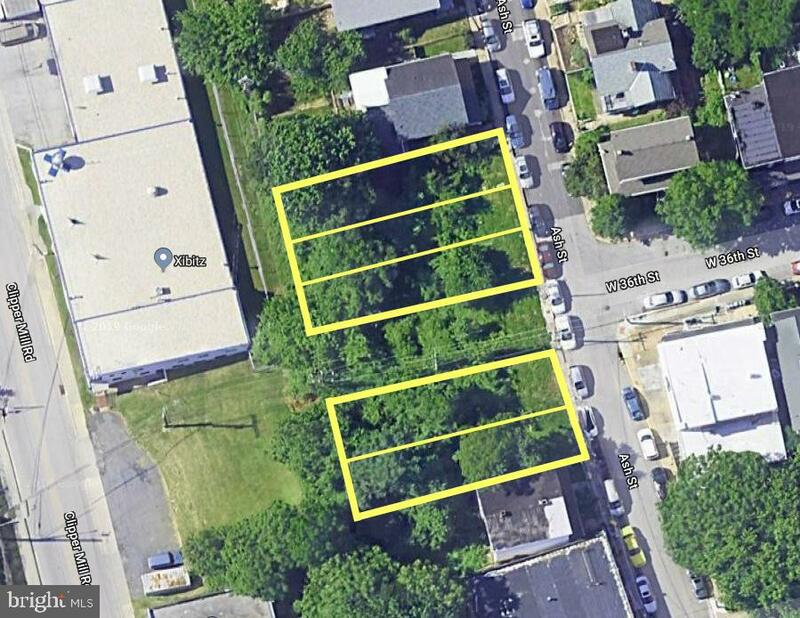 Auction includes 5 residential building lots on Ash Street. To be auctioned as an entirety only. Please contact listing broker's office for full terms, bidder pre-registration form and property details.